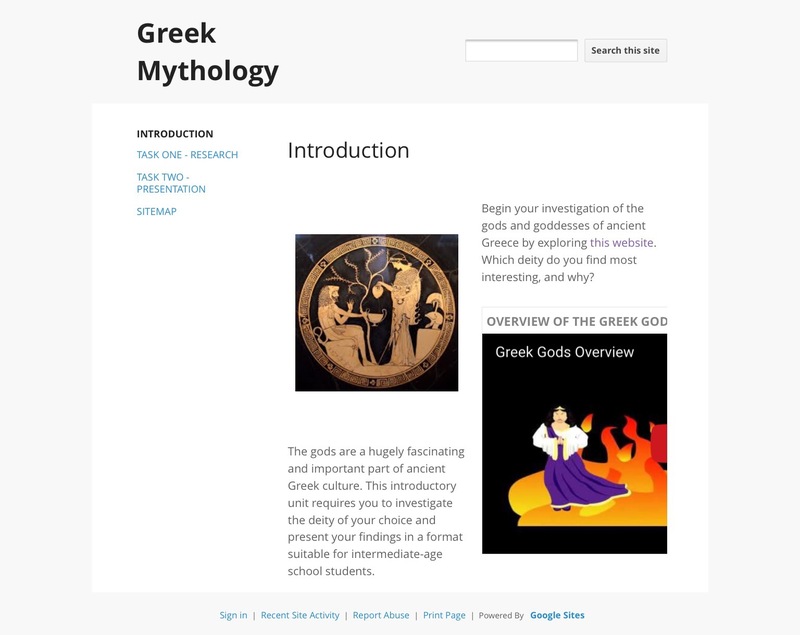 My holidays ended up being more about relaxing than working, but I had a chance to play around with Google Sites and have a go at creating an online resource about Greek mythology. It was interesting to use a different format to what I’m used to – I found it very tricky to use Google Sites on my iPad but it was a bit more straightforward on my laptop. I liked the look of the different gadgets and apps which you can integrate into the Google Site, and it was quite straightforward to set up once I got the hang of it (and used my laptop). It was also easy to navigate on both my laptop and my iPad once it was created, so I think Google Sites could be a very useful resource in a BYOD context. I used the different Google Apps quite a lot in my first year of teaching, where I was working in a BYOD school. They were an ideal fall-back when the students had all different types of technology – the closest thing I could find to a one-size-fits-all solution! My resource turned out very similar to a series of lessons I’d done with my Y11 class earlier this year, a coincidence I didn’t intend! Here is a screenshot of the activity on iTunes U for reference. You can also access my public course on Roman Religion to get a better idea of how it all fits together. After having a brief play with Google Sites, I think it’s safe to say I’m an Apple girl at heart – I love the clarity of iTunes U and the way that I can present activities in a simple and logical way, combining different resources. It has worked really well with iPads and in my current school, I wouldn’t shift to Google Sites. However it was very useful to learn more about another resource which would really suit a BYOD context. Since acquiring my iPad, I’ve done a fair bit of experimenting with writing in the Cloud so that I can access my work across multiple devices. I use iCloud with my Apple devices but haven’t really tried sharing documents with others (except between my work and personal Apple IDs. I do use Google Docs quite a bit, ever since starting teaching in a BYOD school where it was one platform which could be accessed by all different types of devices. My usual way to use Google Docs at my current school is to make collaborative notes in class, allocating students separate questions or parts of a topic so that we can get a thorough set of notes more quickly and efficiently than getting everyone to make their own! My preferred Google Docs activity is a Speed Debate, which I was introduced to at an NZACT Conference. Here is an example which I’ve done with my Y13 Classics class. Selected students (usually the fastest typists!) are each allocated a page on a shared Google Doc, with a question. The rest of the students are split into groups and rotate around the different questions. Each facilitator reads their question to the group, who discuss their ideas for the facilitator to type down. Each group has a chance with each particular question, which is usually a controversial or meaty question. At the end of the activity (five minutes per question is plenty!) I get the facilitators to summarise the two sides of the argument, then give their own opinion. I find it’s a really good way to scaffold students into having good discussions, without putting too much pressure on the shyer members of the class. 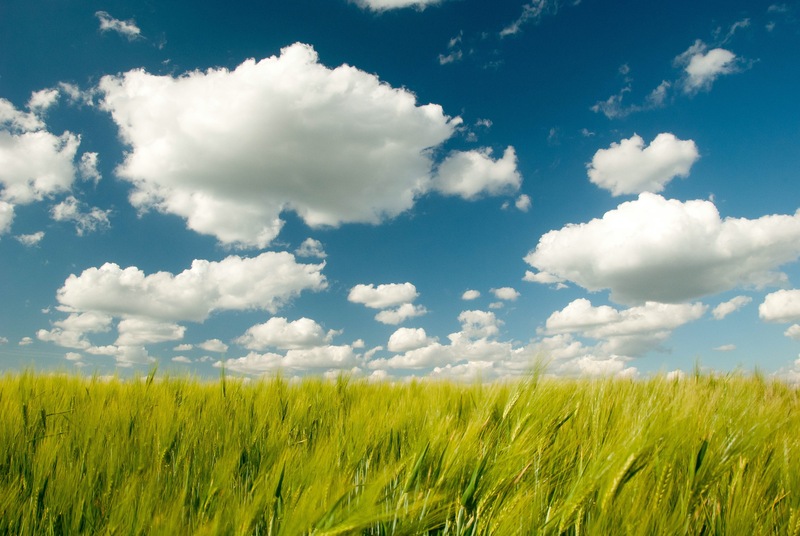 Image of clouds via Flickr.com user theaucitron (CC BY-SA 2.0). I’m now up to Thing 5 of 23 Teaching Things, which involves copyright rules and Creative Commons. This was a useful lesson for me to learn, as I’ve begun creating my own resources and sharing them on my public iTunes U course. 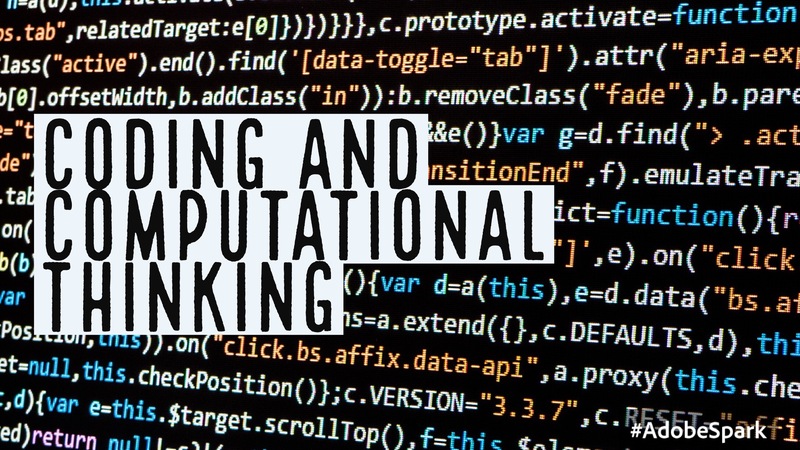 I’ve also been trying to encourage students to attribute the sources of information they use by modelling that behaviour, mainly by naming the author of works which aren’t mine and providing a link to the original source. The intricacies of Creative Commons are something new to me which I want to learn about, especially what our school policies are. That way I can also help my students to attribute their sources correctly as well! 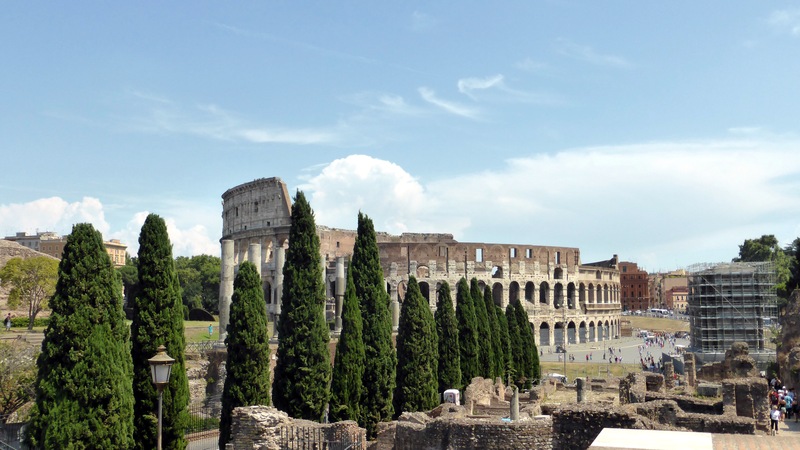 For Thing 5, here is a stunning picture of the Colosseum I found, taken by Sean MacEntee (CC BY 2.0). I can’t wait to return here, hopefully sometime soon! I was able to overcome a lot of the technical difficulties and having the resources already prepared did save a lot of hassle this year. 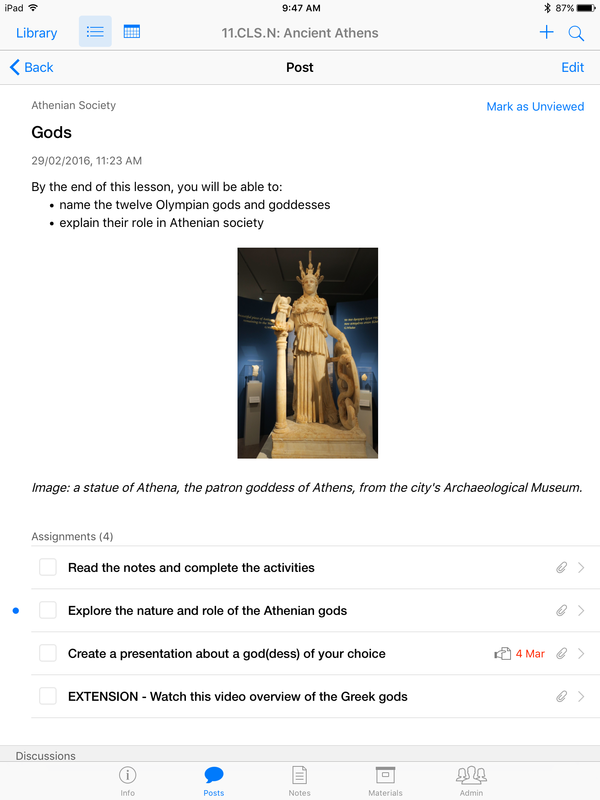 Student access to the iBooks and videos was much simpler and having the information in text and video format helped a wider range of students. I was also able to come up with a wider range of activities for the students to complete in class with the information they had gathered for homework. Discussions could often be quite successful, and differentiation worked well initially to bridge the gap between my Y13 beginners and those who had already taken Classics. In terms of results, I think the Level 3 ones definitely improved – I felt that they had a much better understanding of the topic than my class last year, especially given that so many were new to the subject. My Level 2 results were a bit more mixed, but they have been very unpredictable over the past few years. I didn’t chase up students who didn’t do the work, but I know that some of them really slacked off and couldn’t engage in the lesson. I want to come up with a way to hold them accountable to doing the prep (as much as possible) that does not involve me spending half the lesson checking their notes! Kahoot quizzes did work well but I want to look into an app like Socrative so that I can check on all the students’ results. I also want to work on finding activities to engage more of the students in the class. When given a creative and an easy option, they tended to go with an easy one and I don’t think we took advantage of all the opportunities offered by their devices. The students were overwhelmingly positive about the iBooks, which I am really pleased about given the amount of time and thought I put into them! They found the information tailored to their needs and relatively easy to digest, and liked the interactive elements. While no one was particularly excited about the approach, the students were much more positive (or neutral) than I thought they would be. They felt they had a pretty good understanding of the topics, found them a manageable level of difficulty and interesting (to a certain extent). They liked the variety of activities we did in class and I think I managed to appeal to their different interests. Some of the students found it difficult to put individual lessons together into the bigger picture. I need to think about a way to tie everything together, and link the lessons to show a chain reaction of events. I was pleasantly surprised by the feedback – I don’t know whether the students like to complain (but are actually reasonably happy) or whether I’m being overly critical of myself, but I think they are, to a certain extent, seeing the value in what I’m doing. After a long hot summer away from the classroom (and a decent chunk of it inside it!) I’m about ready for the year ahead. I’ve spent some time reviewing and refining my resources from 2015, and I’ve made a couple of major changes to my iBooks. Last year’s books had the Keynotes inside them, but not the recorded video versions. I was reluctant to have my own voice inside the books then; now, a year older and wiser, I’m just going to include them! This way the students can watch the videos on their iPad/laptop screen and annotate the key questions on the same page. This should hopefully make the video-watching and note-taking process a whole lot easier, and therefore encourage a lot more of them to do their prep. I’ve also tried to make the videos as short as possible – about five minutes for Year 12, and about eight for Year 13. Including the actual videos themselves has made the books really massive, so I’ve redone the books with Youtube widgets instead. Most students didn’t have internet access issues, but I can share the videos on a USB to particular students if this is a problem. I had a number of students last year who didn’t like listening to the videos, and said they just muted the sound and made notes from the Keynote as it played. These same students tended to write down everything rather than answering the key questions, so I hope this is something I can move them away from this year. I’ve decided to include a summary text of the video content (in some cases it’s a tidied version of the script I followed, in other cases I’ve trimmed it down a bit more) on the following page of each topic. This will allow students who prefer to read to answer the key questions that way. To be fair, I would probably have been one of those students! It will also be useful in the event of internet troubles, or if a student wants to go back to a particular part of the topic without watching through the whole video again. I think the prep is now much easier for the students to do, which will hopefully do away with a lot of the excuses and teething problems. My next steps are to consider what I did in the classroom, and try to branch out with my activities to make the prep really worthwhile.